Sleepy’s Double Mattresses are the perfect size for singles and couples, as they are spacious yet they fit into most bedrooms. Sized at 138cm x 188cm, Double Mattresses are a particularly good choice for the guest bedroom, allowing for singles or couples to sleep comfortably during their stay. Double Mattresses are available in plush, medium and firm feels. Sized at 138cm x 188cm, they’re perfect for singles or the guest bedroom! Many of our Double Mattresses have pocket spring technology — a great solution for couples who are constantly disrupted by their partner’s movements. Composed of many small individual springs, each spring responds to your individual movements so you are less likely to experience a ripple effect whenever your partner moves. This allows for a peaceful night’s sleep! 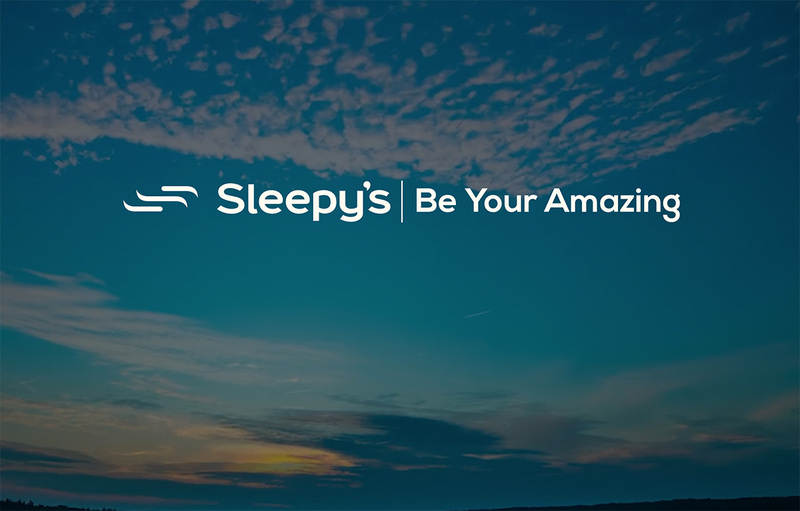 Sleepy’s Double Mattresses are available in our Chiropractic Collection. Each mattress in this collection has been through a rigorous testing process by the Chiropractors’ Association of Australia to ensure optimum spinal support and prime comfort. Because we understand that a mattress purchase can be an overwhelming commitment, we offer interest free options and a 60 Night Comfort Exchange Guarantee for your peace of mind. If you are dissatisfied with your new double mattress and let us know within 60 days, our Sleep Consultants will happily exchange it.